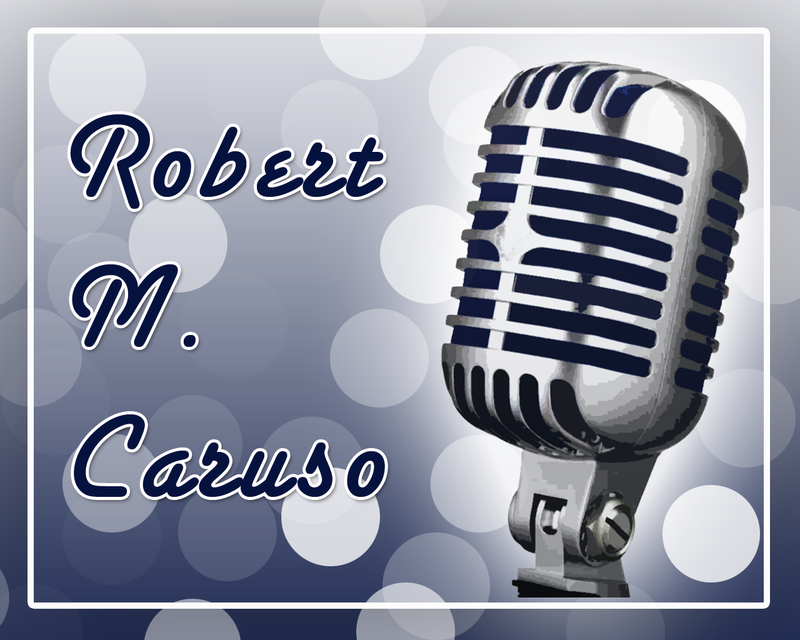 Entrepreneurs have a ready for anything attitude and that definitely applies to Robert Caruso founder and CEO of Social Resolve LLC. You may know them for their Bundle Post product. I caught up with Robert on short notice and he agreed to join me for an interview. This interview led to a number of expected topics (Coffee, Family) and a few surprises. I won’t ruin it, but just say that if you know Robert you might get to know him a little better by listening to this interview. This episode was live on Blog Talk Radio on 5/30/2012. @martikonstant thanks Marti! I have a small group assembled for a Sobcon re-cap next Wednesday at noon & we have room for more.